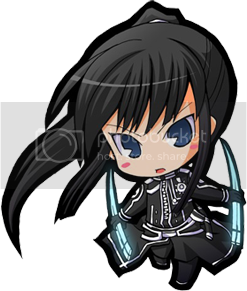 I live somewhere on earth..lol..
i do not approve random friend request from now on but its ok for random comment or PM..
i adopted a shugo chara chibi! Yes, me too I guess. I also liked watching 'Edward Scissorhands' and 'The Corps Bride', all produced by him. He seems to enjoy working with Johnny Depp as well. Who wouldn't!! xd He is definitely a cutie! tomorrow after lunch... about 1PM.. deal? actually i have no idea..lol but they insist me to participate..it's ok..i love a festival anyways..so, i proposed horror..lol.. i dont expect they'll accept that lol..
wanna meet tmrw in the next class?